Twelve days out from Australia’s most esteemed junior football tournament for boys, changes have been made to the Northern NSW squad for the National Youth Championship (NYC) for Boys. Due to an injury to a member of the Newcastle Jets Academy’s squad, Mid North Coast’s junior Ian Matthews has been called up as a replacement for the upcoming tournament. Hamilton Olympic junior Lachlan Griffiths, who was a part of the Talent Support Program, has been selected to step into the Northern NSW team to take Matthews’ place. Also, due to the number of players per squad increasing for the tournament, NNSW 14 Years North Coast Football junior James Shanahan and Edgeworth’s Ben Conway were selected to play in the Newcastle Jets Academy 14s squad. Broadmeadow’s Killian McCarthy was called up into the NNSW 14 Years squad and in the 13 Years, Edgeworth’s Jordan Baylis has move to the Newcastle Jets 13 Years from the NNSW side. 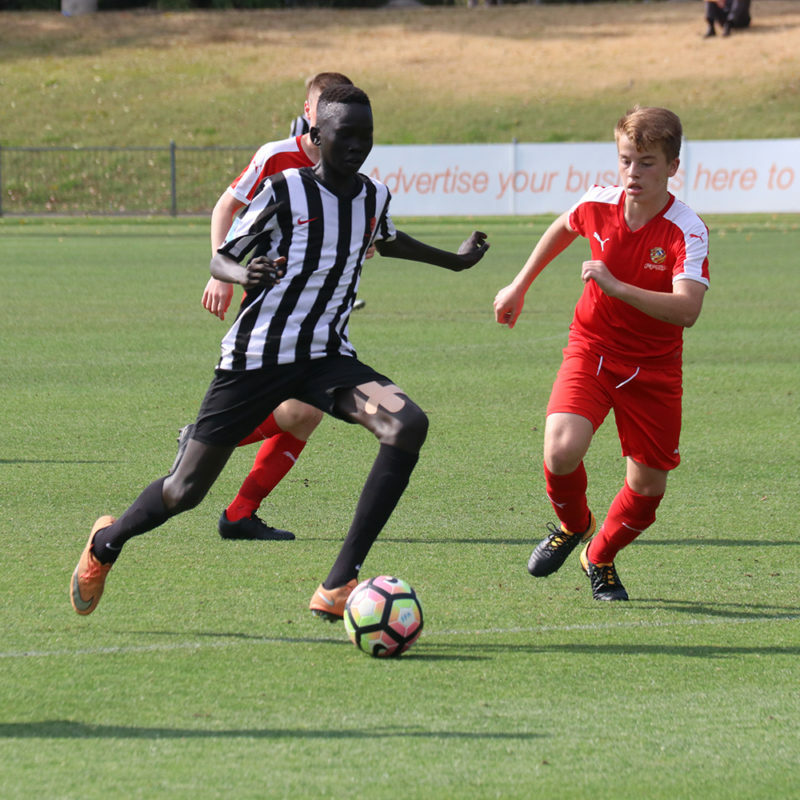 Over 600 of the country’s best young male footballers in the 13 Years and 14 Years divisions are set to converge on Coffs Harbour and kick off their NYC campaign on Monday 24 September until Friday 28 September. The tournament involves 36 teams from around Australia, with over seven teams contesting in each age division. The Championships conclude on Friday 28 September with the Champions being decided before the presentation of trophies and medallions. Northern NSW Squads for 13 and 14 years will receive their National Youth Championship playing strip from coaching staff including NNSWF Technical Advisor and former New Zealand international, Leo Bertos on Sunday 23rd September, 2:30 pm at Aqua Villa, Coffs Harbour.